The Child Witness Interview Simulator for the UK Police is the world’s first online simulation-based training on interviewing techniques addressing individual officers both in classroom setting and on their own. Created by HighSkillz for The Open University’s Centre for Policing Research and Learning. Challenging tasks and goals combine with immersive environments, which means people move beyond passive reading and engage with the content. Real-world assessment and evaluations make our game-based learning simulators highly effective, with faster time-to-mastery on complex concepts and increased retention over time. We teamed up with world-leading domain experts to create rich and realistic contexts that help people learn faster and more effectively. 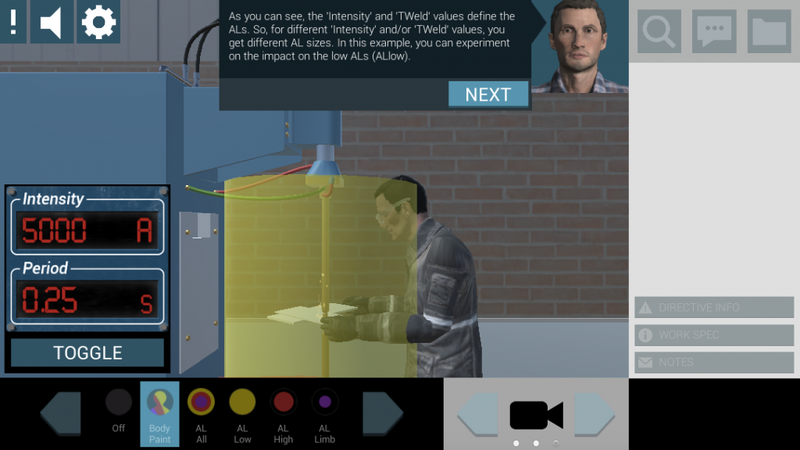 Meaningful feedback and useful tips are provided in our game-based learning simulators, to help people evaluate their performance and develop new ways to improve and progress. Our games and simulators are prime examples of experiential learning, which research shows helps to increase understanding and retain core concepts for longer than traditional learning. 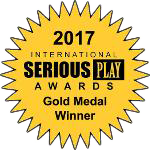 Award winning simulation-based training on interviewing techniques for police officers. Introduction to the Mediation process developed for the Centre for Effective Dispute Resolution (CEDR), on both Commercial and Workplace mediation. A business simulator on how to carry out a Lifecycle Assessment on a company, covering both the human and technical aspects of the job. 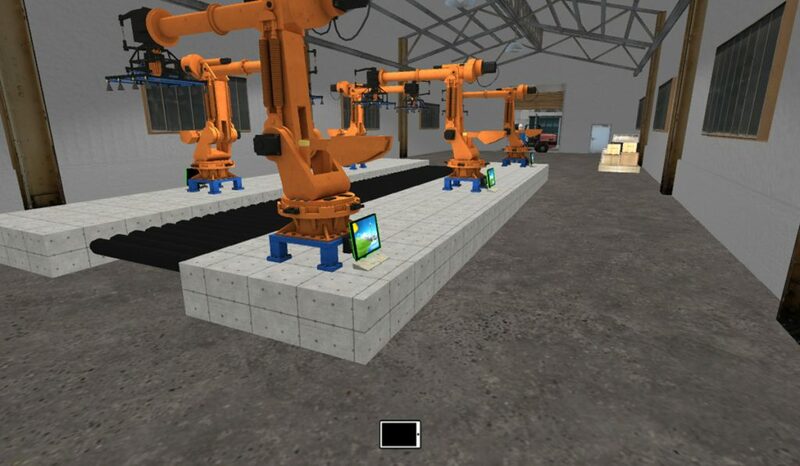 A unique training tool for the needs of the welding industry that aims to increase awareness on 2013/35/EU Electromagnetic Field Directive by providing users with a direct 3D visualization of electromagnetic fields and exposure risks.